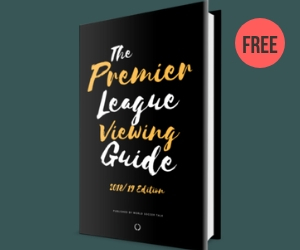 For soccer fans in the United States, we’ve created a guide on how to watch the Premier League on US television and streaming. 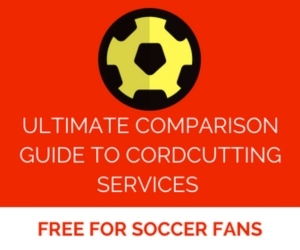 It’s completely free and includes a free subscription to our daily e-mail newsletter, which is packed with the latest soccer news from around the world. Thanks again for following World Soccer Talk. And enjoy the guide on us!